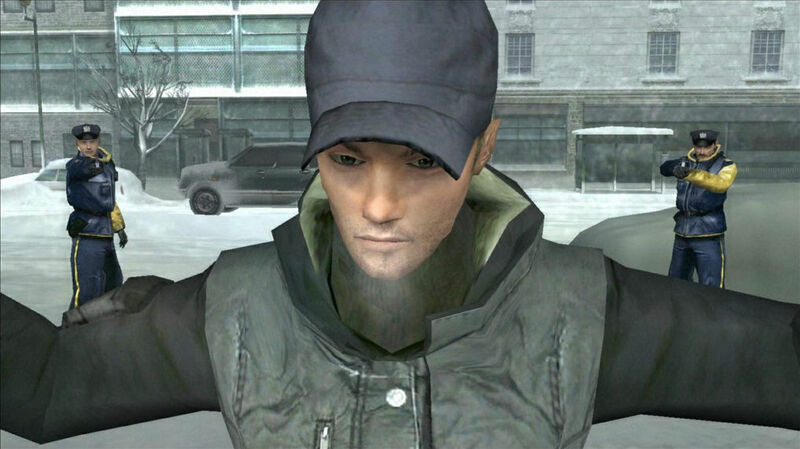 If you live in America then you’ll know Quantic Dream’s murderous adventure game as Indigo Prophecy, which it was re-named to in order to distance it from Fahrenheit 9/11. In Europe it’s released (in an uncut version that adds a bit of naughtiness) as Fahrenheit. That’s the version I own, so that’s what I call it. Fahrenheit; one of my favourite adventure games. It’s not a perfect game, by any means. In fact it is downright bad in some places and the plot, which focuses on multiple characters caught up in the wake of a murder, unravels and strays hideously in the latter stages. 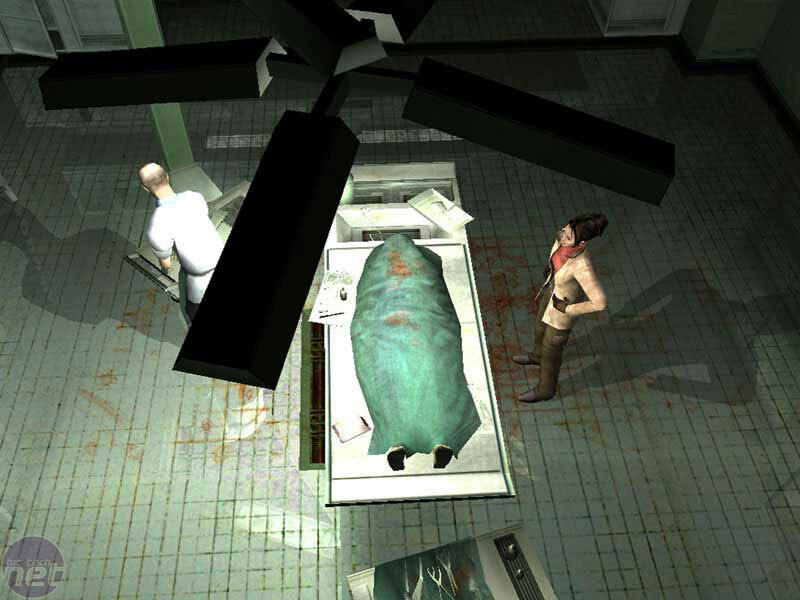 It’s a sad result of the game, which was planned as an episodic title, being rushed to a retail release by the publisher before some chapters had been finished. It still makes sense, it just requires a bit of effort. There are a few different characters you control in the game and the main one is a man called Lucas Kane who comes out of a trance in a New York diner to find that he’s just murdered a man. Unable to recollect the experience, Lucas flees – but not before players are given a window of interaction. 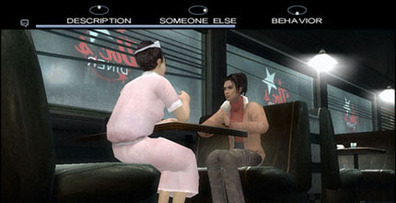 The first scene of the game immediately follows the murder and lets players decide how Lucas acts. Will he hide the murder weapon? Wash the blood off his hands? Bolt out of the emergency exit and flee or return to his table, calmly pay his cheque and try to avoid suspicion? Once Lucas leaves the murder scene the viewpoint switches to that of Tyler and Carla, the two detectives investigating the murder. You can switch between both characters and are given similar free roam as to how much evidence you collect – most of which you hid just moments before. You question witnesses and, for the bulk of the game, try to identify Lucas and track him down. When you aren’t playing as a cop though then you’re Lucas, desperately trying to discover the truth behind the murderous trance and to clear your name. Meanwhile New York descends into a permanent winter, more murders occur and the city empties as life grind to a halt. 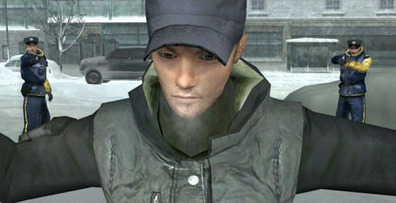 Fahrenheit isn’t as free-roaming and open-ended as it sounds and the plot is instead what Quantic Dream call ‘elastic’. The plot demands that the cops eventually close in on Lucas (though that’s far from the end of the story), but you can decide exactly how that is done and earn points and extras by guiding the story. Will your case be built on collected fingerprints and DNA or something else? There’s a great deal of control available to you within the linear elements and Quantic Dream has used small, detailed environments to great effect – something endlessly preferable to large, bland areas. When the game was released though it wasn’t this fantastically pliable story that got all the attention; it was the action scenes and controls, which require quick reflexes. 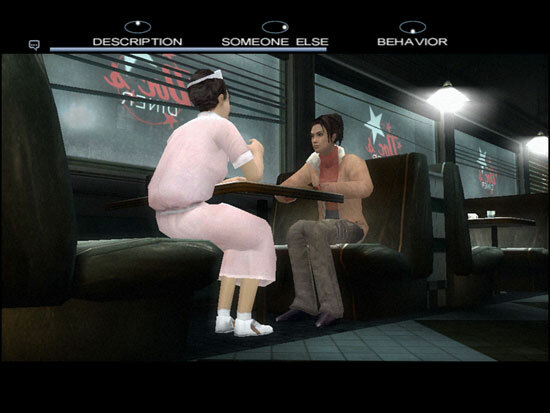 There are parts of the game where fights or chases erupt and here Fahrenheit uses Dance Dance Revolution-type controls where you have to match patterns as they appear on screen. They are pretty easy and, I think, effective in creating an empathy for the characters, nor are they as simple as “You didn’t press X, so you died.” Instead, you can control the way the scene unfolds based on which sequences you hit. My favourite scene is one early in the game, where Lucas is being chased and runs to a nearby elevator. An enemy jumps at him from the left and the screen indicate you quickly press the rightmost buttons to avoid it. Something swings from above, you hammer the lower buttons to slide out of the way. You reach the elevator and press the uppermost buttons to summon the lift. Nothing happens and enemies surround you, making Lucas panic. The game flashes commands at you faster than you can complete them and, for a moment, you break out in panic yourself before the game continues. You share the exact same emotion with Lucas, for a moment, where you both realise that there’s nothing you can do. Brilliant, even if the mechanic is crude. Fahrenheit uses the same system in conversations too, where you have only a few seconds to choose a dialog option. Fail to make a choice quick enough and you’ll automatically ask the question which gives only the minimum amount of info, encouraging you to quickly make judgements that yield the most result and keeping you engaged. Alternately, you can sit back and watch the conversation play itself out like a cutscene. You killed him - the question is why? 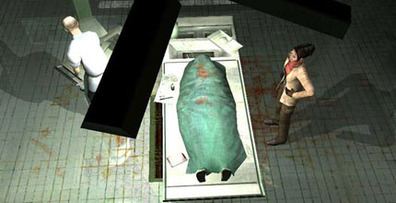 As I said, Fahrenheit isn’t perfect, mainly because the tone of the story suddenly changes from the realist to the mystical in the latter stages and because some elements of the game sit together rather poorly (such as collecting hidden tokens in an otherwise believable world), but it’s an important game. In fact, I’d go as far as to say that it’s bordering on being criminally overlooked and I find it astonishing that, for all the rejuvenation the genre has gotten recently and the constant PR-speak that has developers claiming to “move the adventure game forwards, out of the ‘90s”, the one game which has really done that is mostly forgotten. And, for those of you who were disappointed in my selection of Games to Watch in 2010, I’ll explain here that that’s why I’m so excited about Heavy Rain – because Quantic Dream’s next adventure game looks set to take the unfortunately staid adventure game genre even further. As someone who (like most of us, I suspect) finds that he still loves the genre but unfortunately lacks the patience and time to really enjoy adventure games, I can’t wait to see if they pull it off.